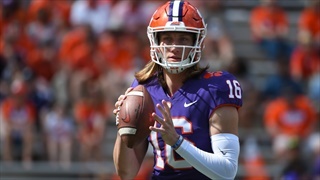 Trevor Lawrence made a lot of noise during the spring, so much so that sophomore Hunter Johnson has decided to transfer from Clemson. 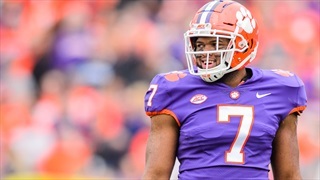 Brandon Streeter says 2018 recruiting class "means business" and is "more ready-made"
Clemson signed a total of 17 recruits and secured the No. 5 class in the country, according to ESPN. 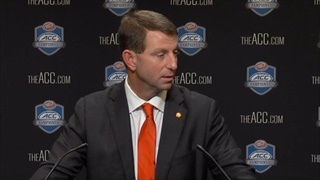 No other school in the top 25 recruiting classes signed less than 18.